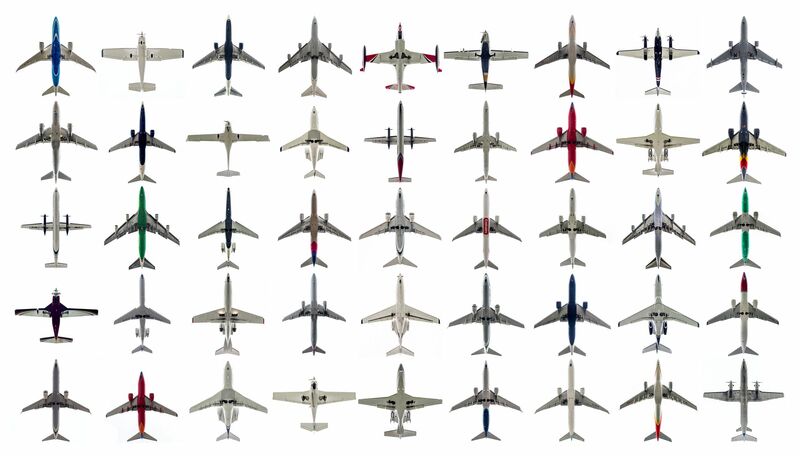 A lull in commissioned work has let me add to my aircraft collage, tentatively titled "Underbelly". Only problem is now I've photographed too many of the same types of plane and need more variety. Seattle's Boeing Field often provides that but the city's official airport, SEATAC, is an endless stream of 737s most days. Maybe a road trip is needed.